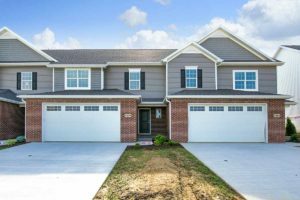 Here is your opportunity to visit three models from the two top-tier builders in the Quad-Cities Area. 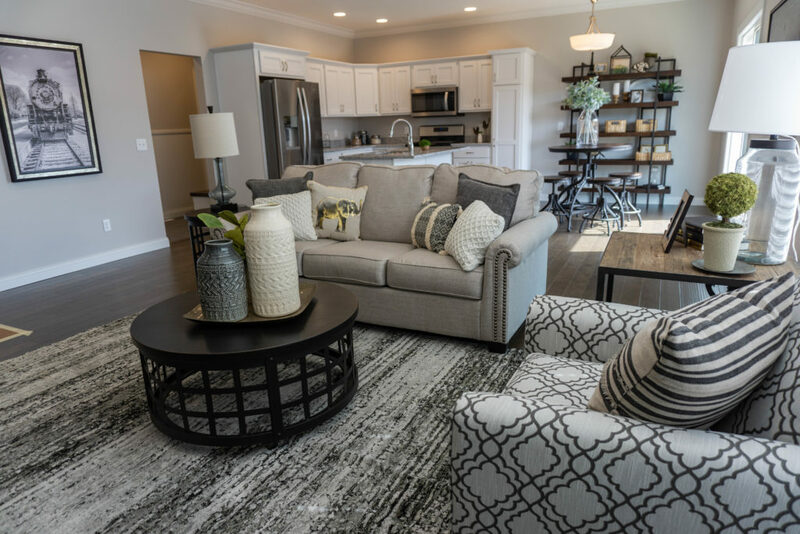 Windmiller Design Build and Aspen Homes are ready to show-off these gorgeous custom homes so do not miss your chance to stop out this Parade of Homes. This Aspen Homes custom-built Model home, in The Woodlands neighborhood at the intersection of Middle Rd. 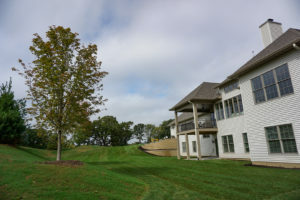 and Crow Creek/Woodland Dr. in Bettendorf impresses from the moment you first view it. The open concept leads you into the great room, featuring a floor to ceiling picture window and a kitchen with an abundance of cabinetry with an oversized island. 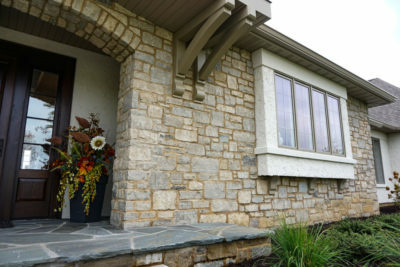 Large windows flow throughout the entire home for long hours of natural sunlight. There truly was not an inch of square footage wasted, including the finished lower level with a large rec room, full bath, bedroom and large storage area. Located right across the street from the QCBR Fall Parade Windmiller Design Build model home. 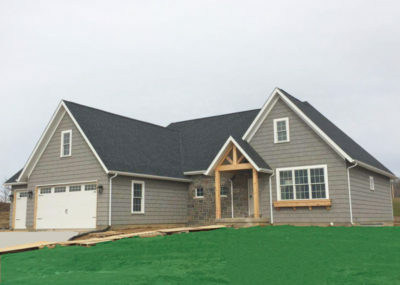 Get a feel for how this builder builds homes in all price points here in the QC. Are you looking for the joy of owning your own home without all of the upkeep and hassle? Here is that opportunity! 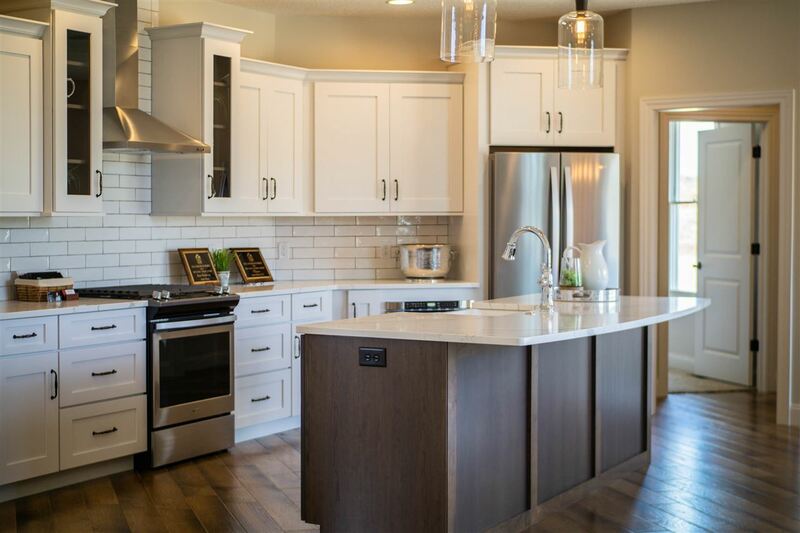 Aspen Homes has delivered on these beautiful Townhomes from top to bottom in every last layout option. 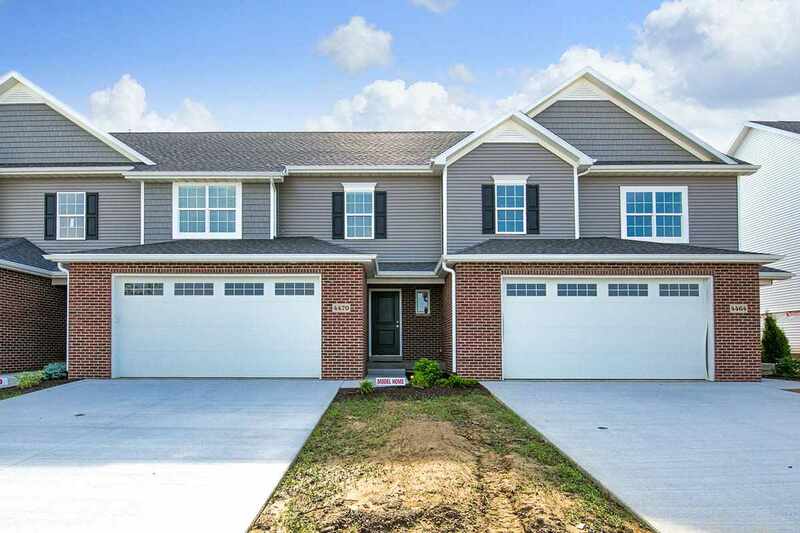 The huge driveway leads you to your 2-car attached garage and just behind it is a spacious 3 bedroom 2 bath custom experience unlike any townhome around. With other options like finished lower levels and different bedroom the possibilities fit any need. So if you’re looking to get the custom feel without the custom yardwork, stop by and have a look! Windmiller Design Build is offering a unique opportunity to view their newest custom-built masterpiece at the QCBR Fall Parade of Homes. Entering through the grand foyer to the Great room flooded with natural light. A sprawling kitchen stretches out from an oversized island to a dining are that opens to a covered deck for a one-of-a-kind view. The master suite features cathedral ceilings, soaking tub, rain shower and heated Carrera marble flooring. Experience this grand estate today located in The Woodlands with a neighborhood pool, two stocked lakes and walking trail! 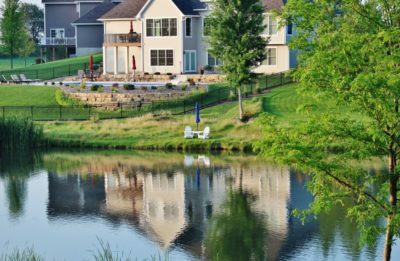 Its almost hard to imagine that we have these incredible homes and designers right here in the Quad-Cities! Come support all of our homes this QCBR Fall Parade of Homes. We are so excited to see you all. 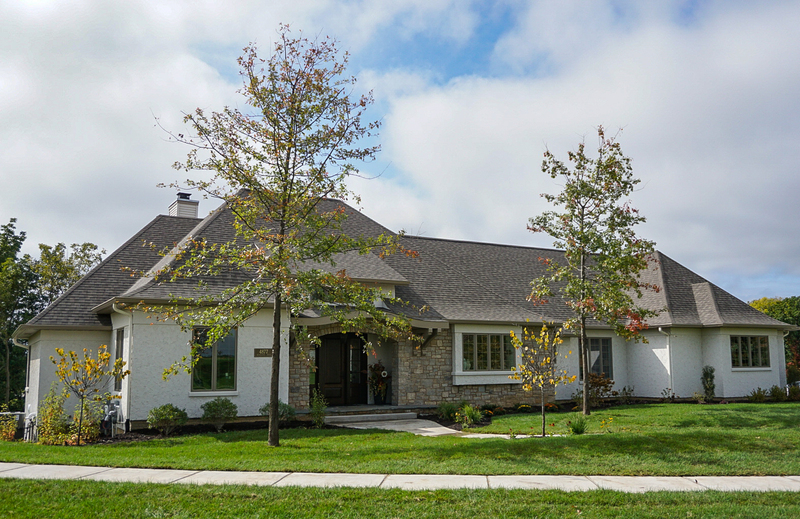 The date of the QCBR Fall Parade of Homes will be October 6th, 7th, 10th, 13th and 14th. So you do not forget here it is again! OCTOBER 6TH 7TH 10TH 13TH 14TH! These design teams focused on every little detail while designing these homes. It is by far superior construction, which will be obvious while you linger in and enjoy all they have to offer. The existing trees, meandering streets, and rolling hillsides with 2-stocked ponds to enjoy at your leisure. A community pool, and recreational space for homeowners will be rounding out this luxurious neighborhood. 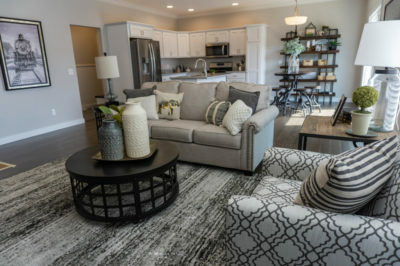 Reserve your home site today so you don’t miss out! Looking for the updated FALL 2018 QCBR Parade of Homes? This beautiful Model home being built, is in this NEW upcoming neighborhood! “The Woodlands” is finally underway, and so is Aspen Homes’ model home. It is sure to be beautiful inside and out!